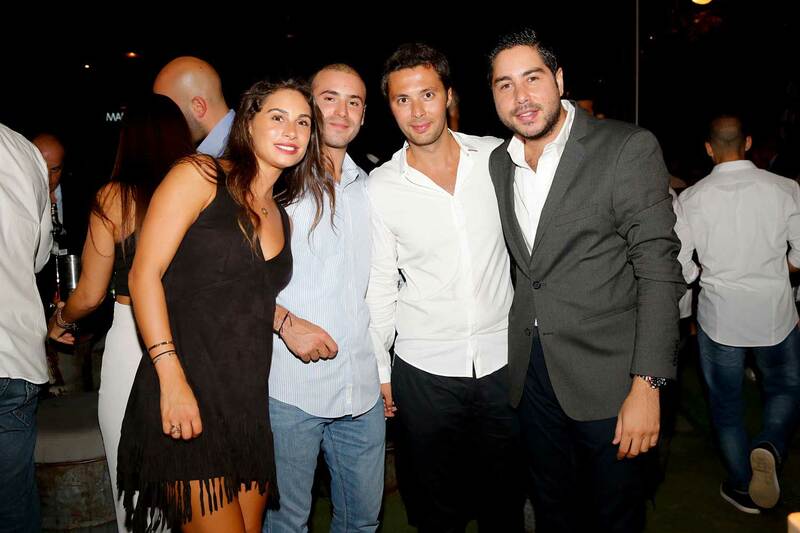 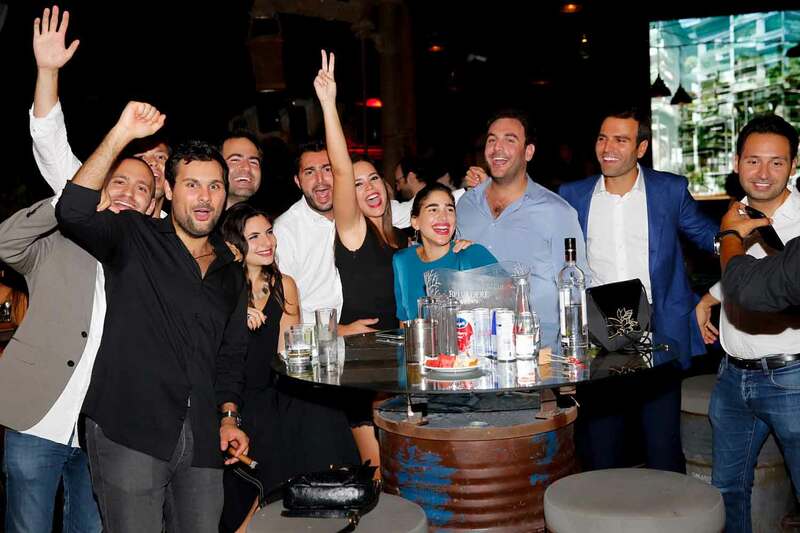 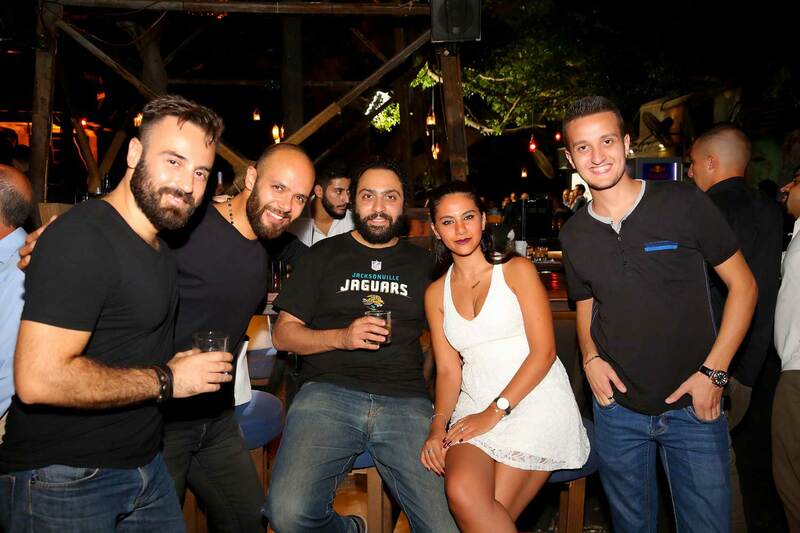 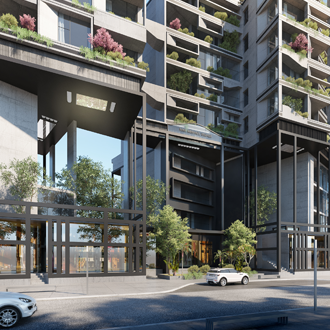 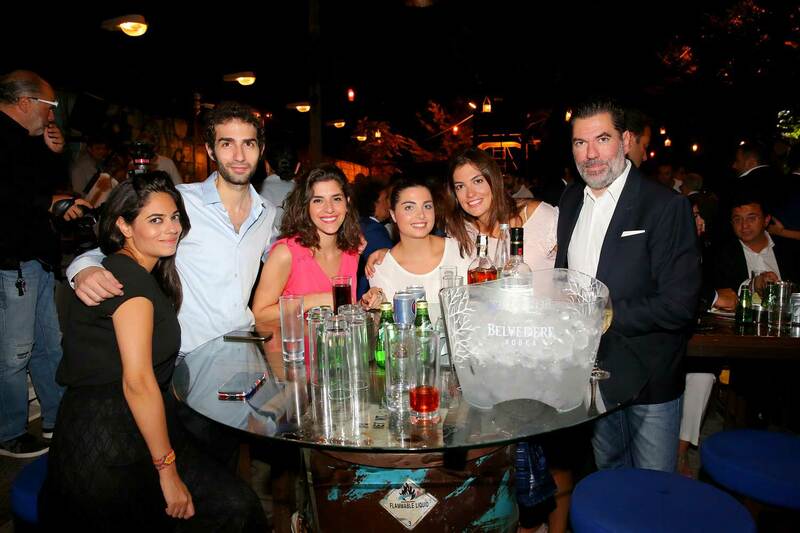 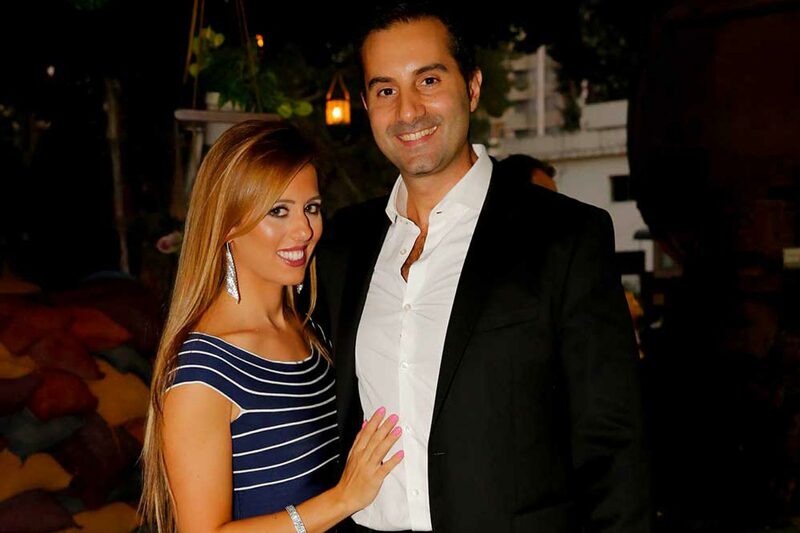 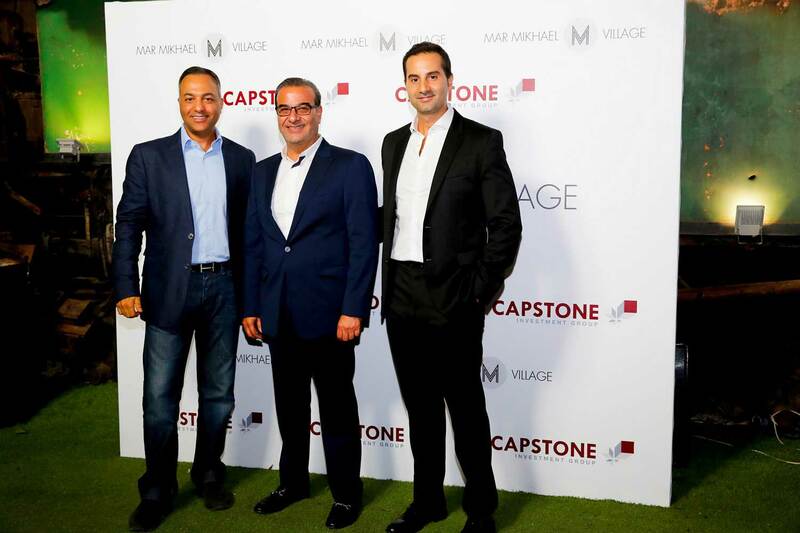 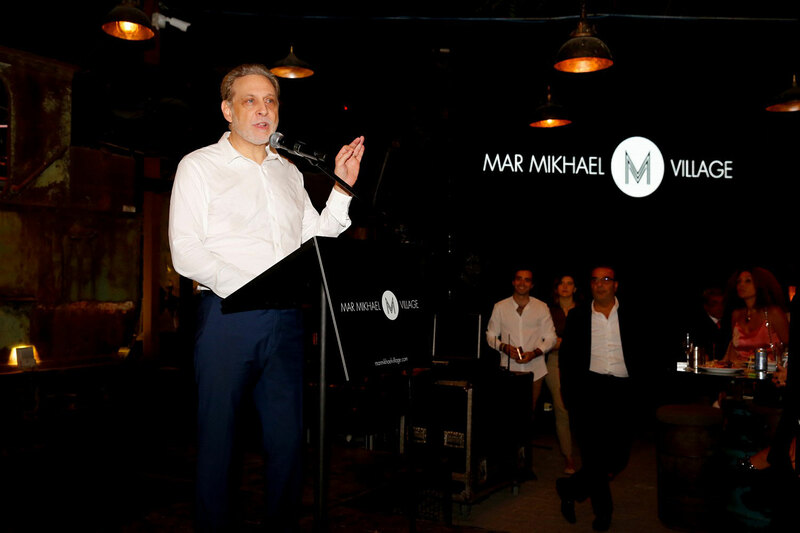 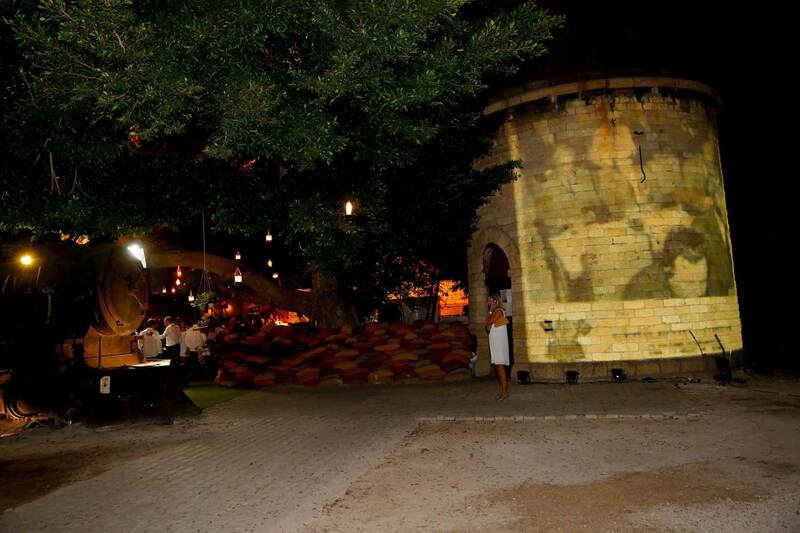 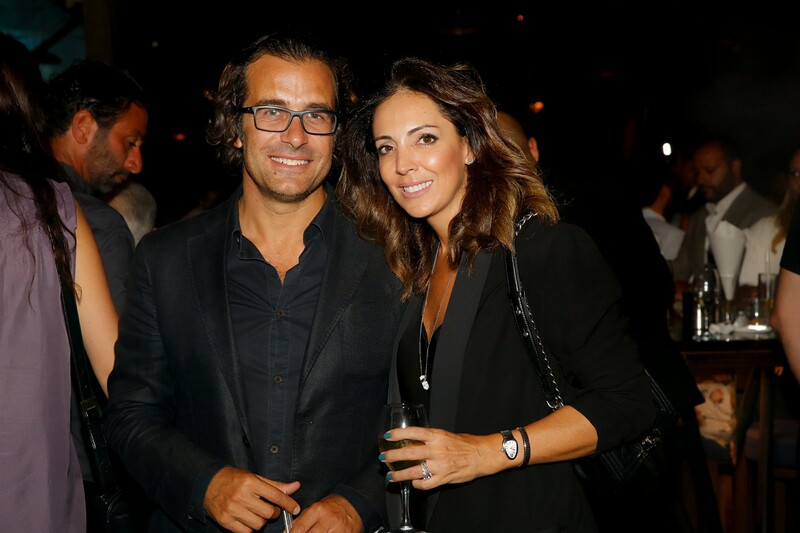 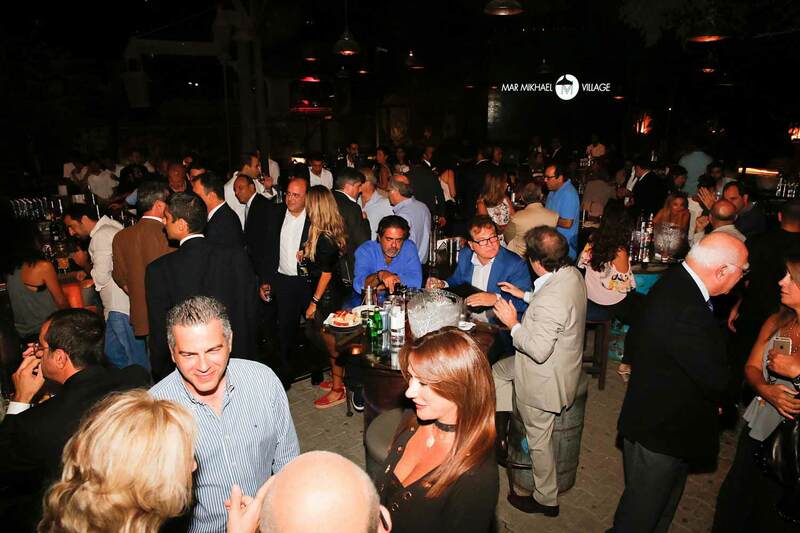 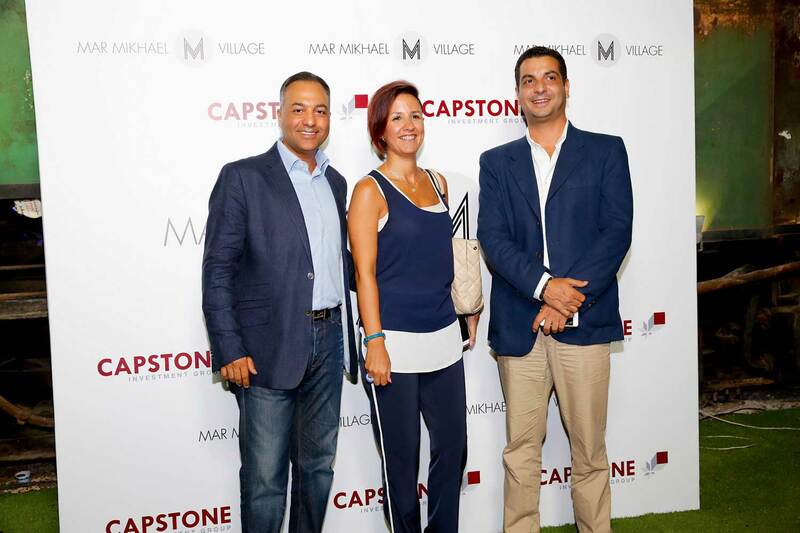 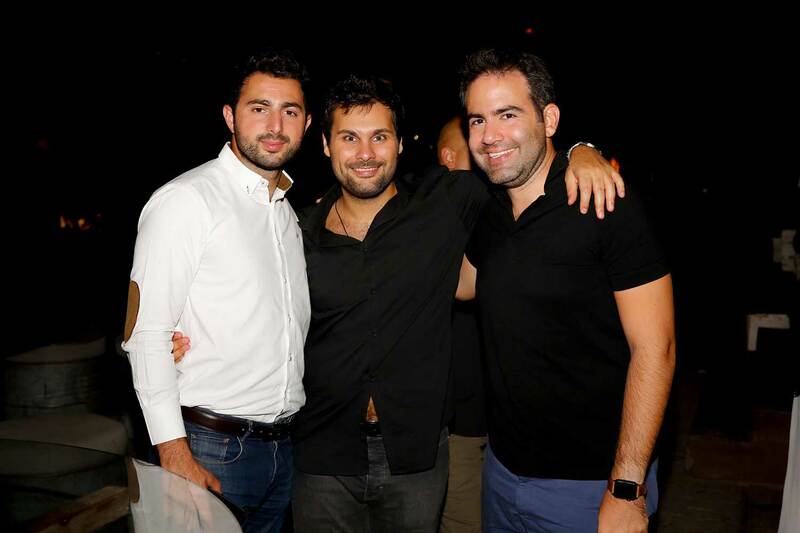 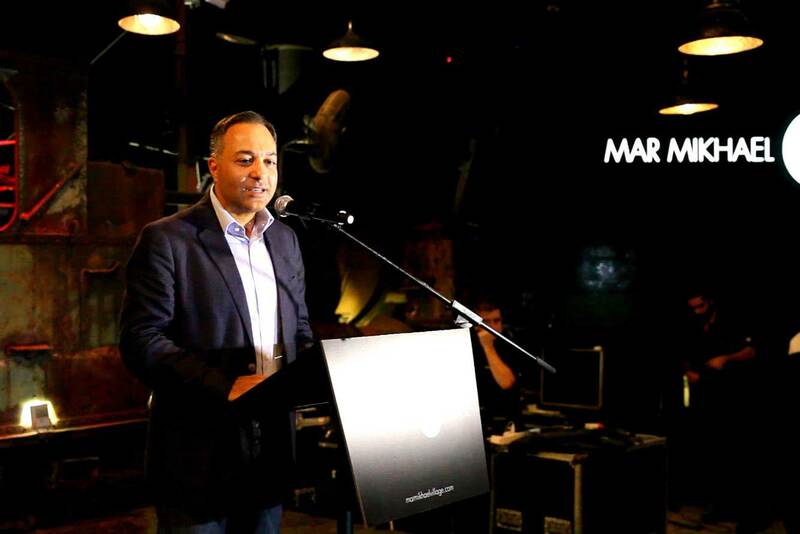 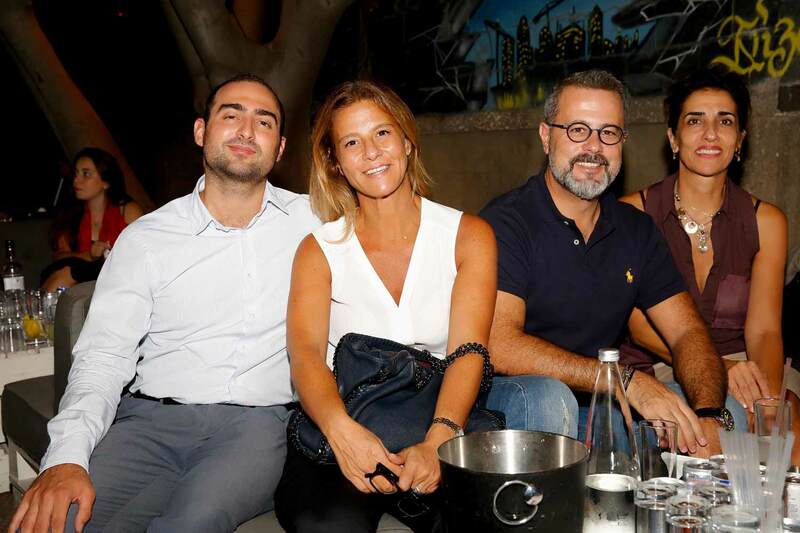 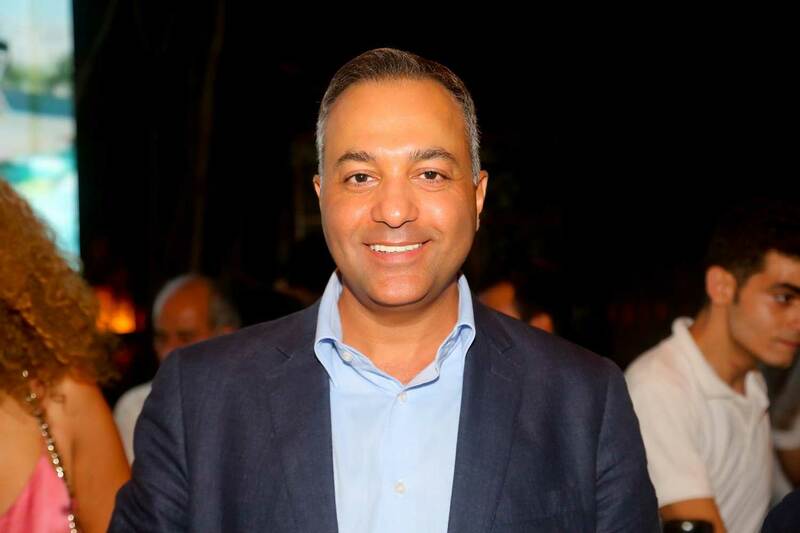 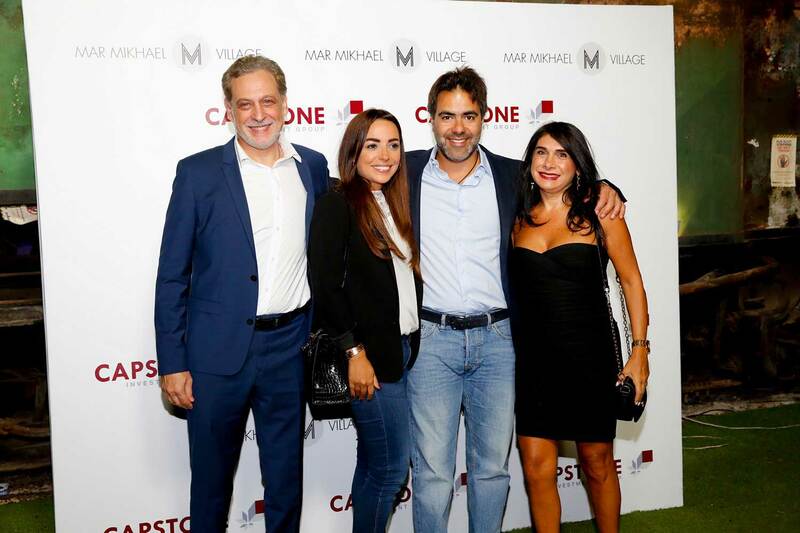 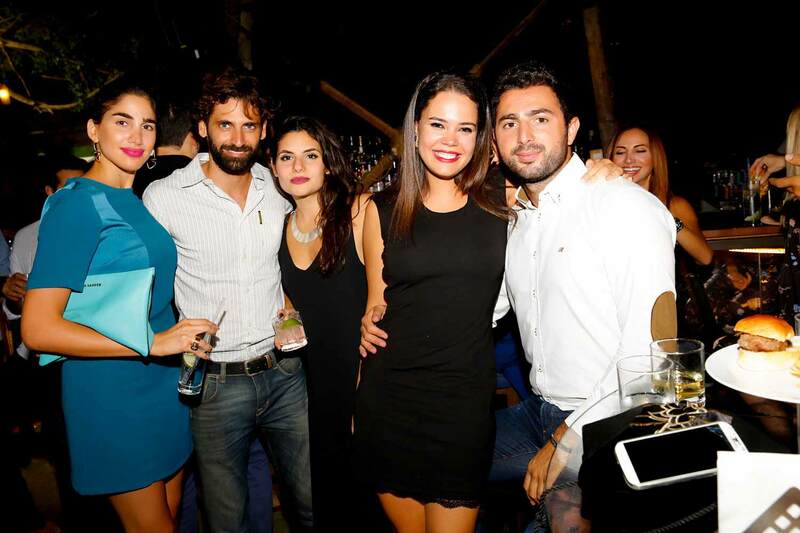 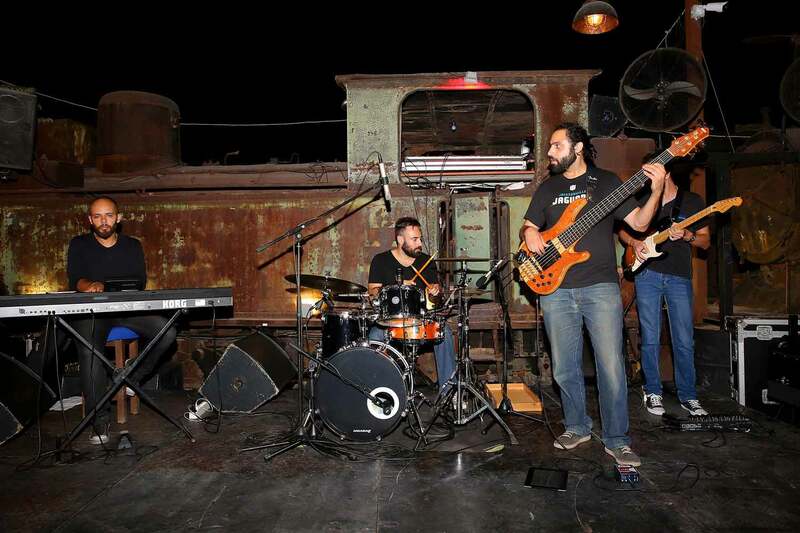 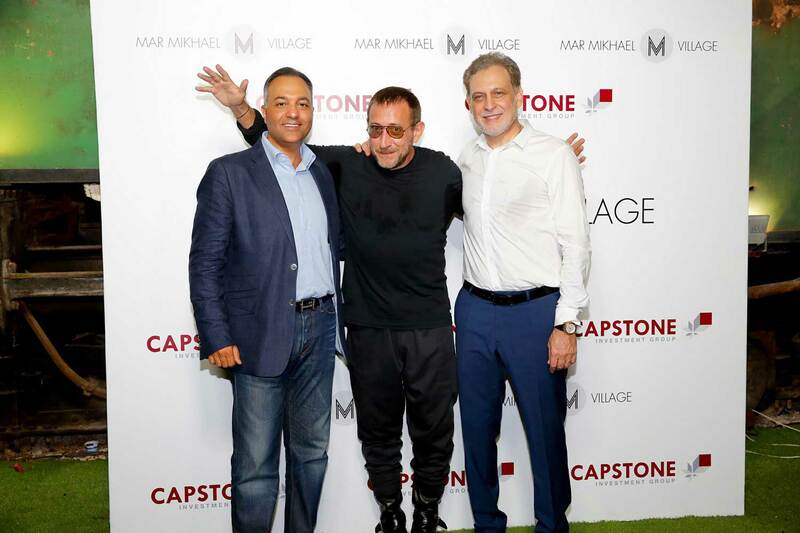 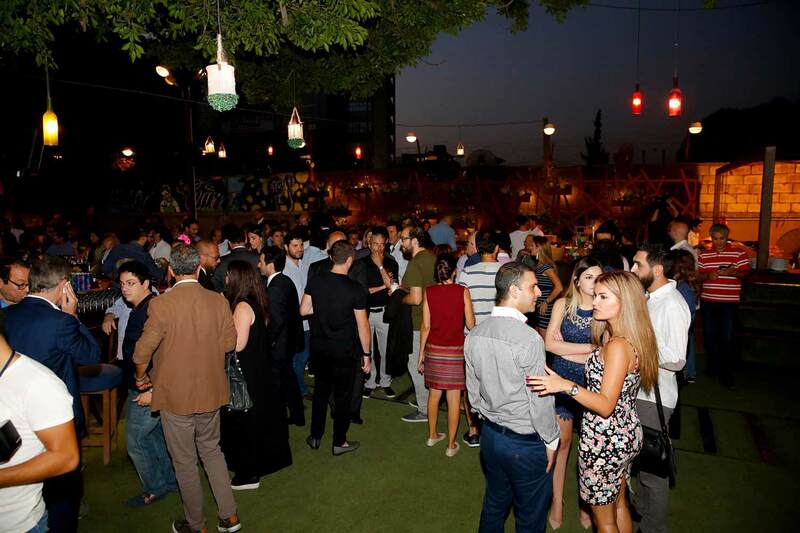 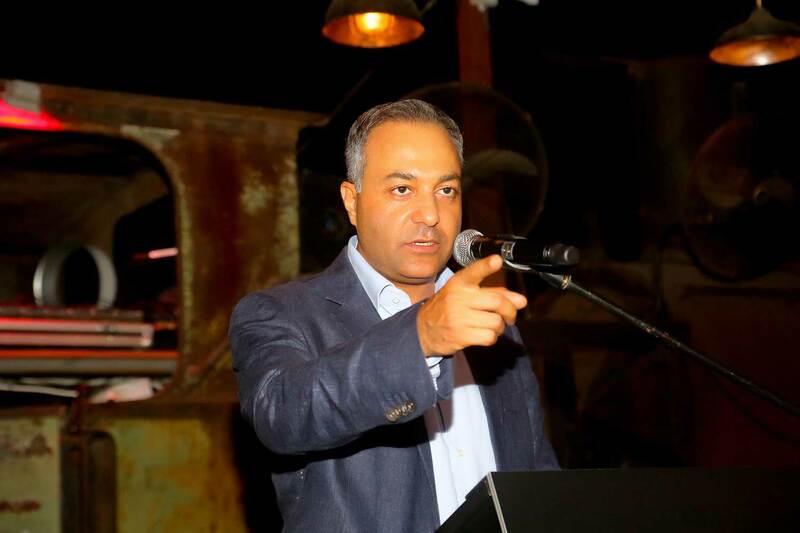 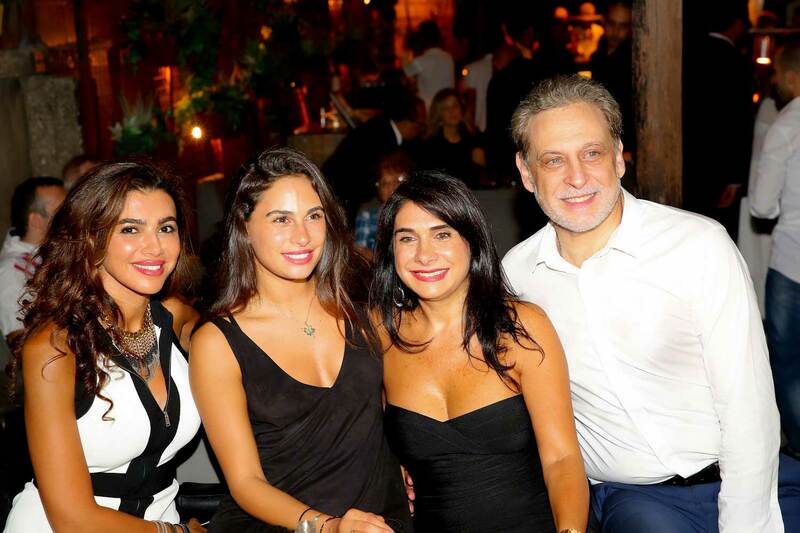 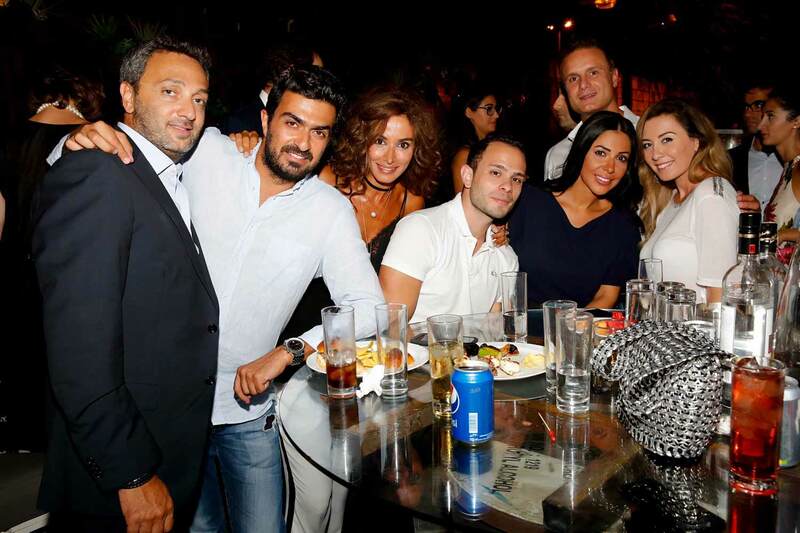 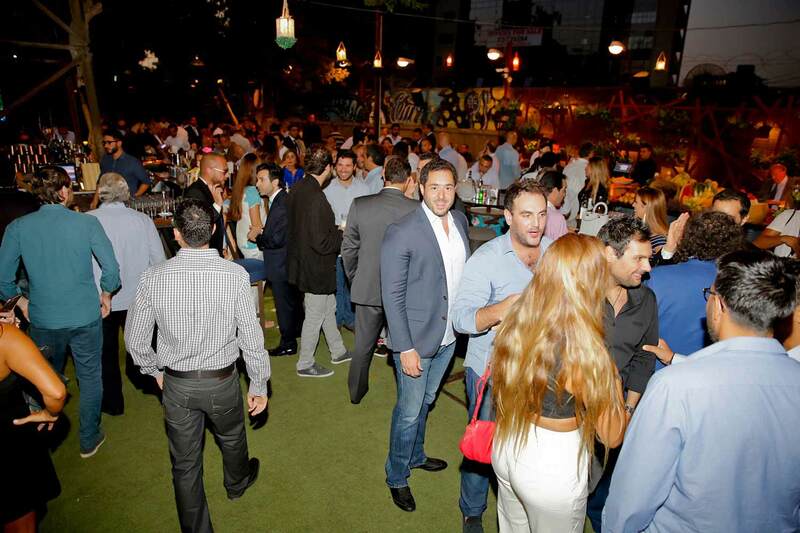 The launch event of Mar Mikhael Village, the latest gem by Capstone Investment Group, took place last September 21, at Train-Station Mar Mikhael in the presence of Capstone Investment Group CEO, Mr. Ziad Maalouf, Securite Assurance CEO, Mr. Jeff Khawam and the project’s architect, Mr. Bernard Khoury. 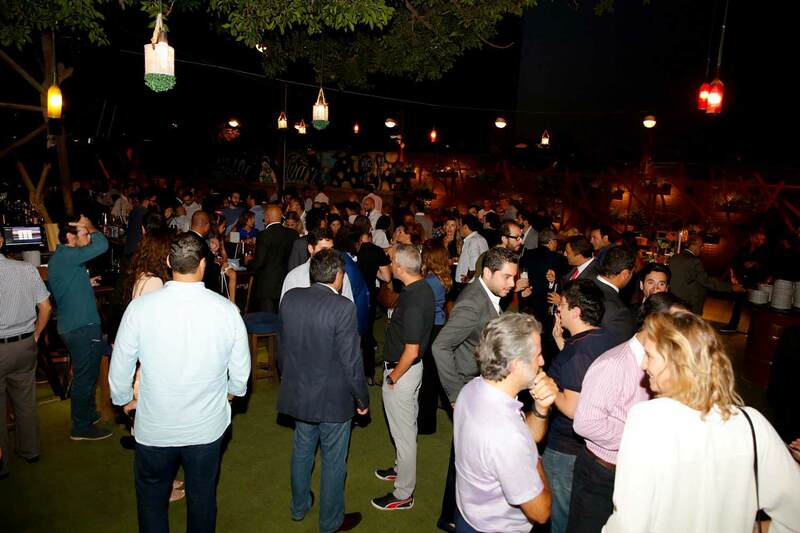 The event gathered 500 invitees between friends, clients and stakeholders. 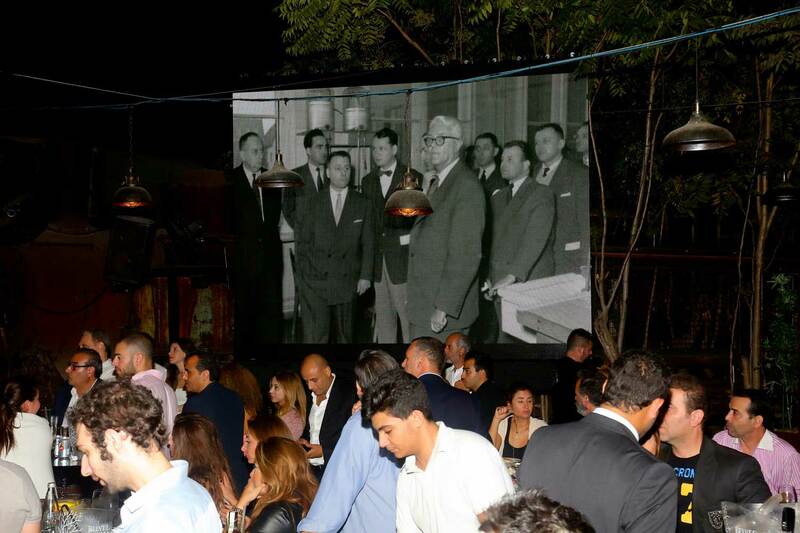 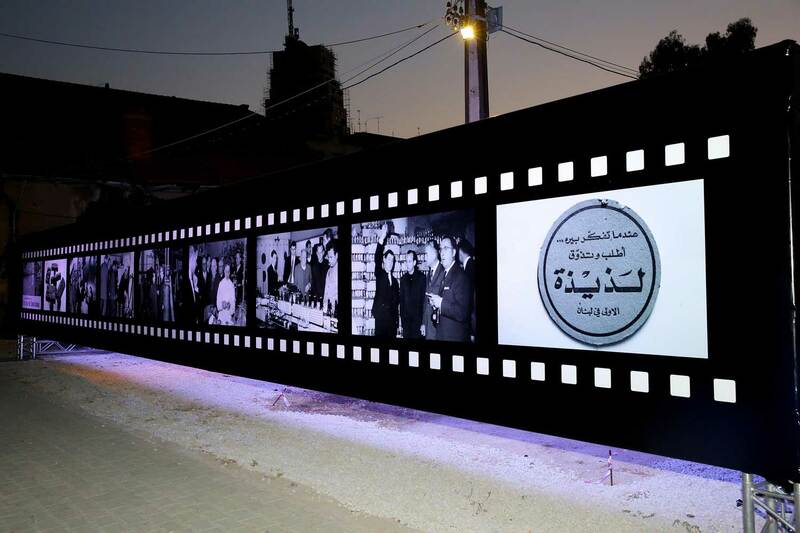 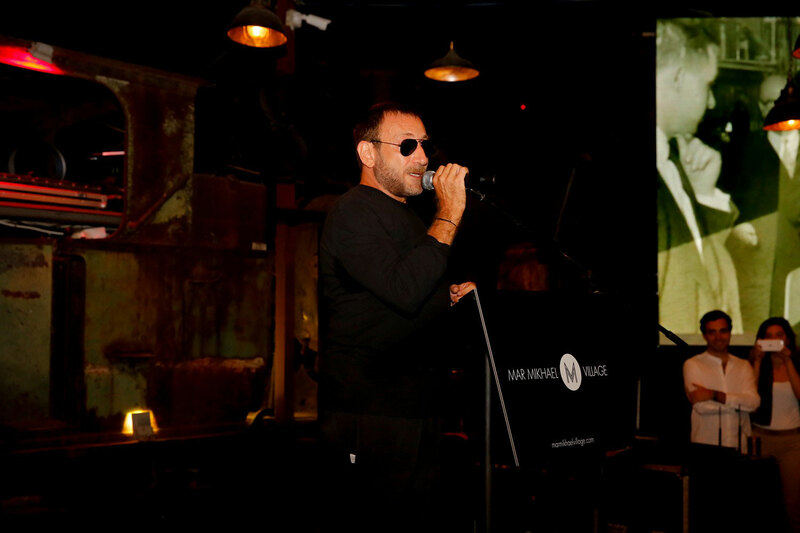 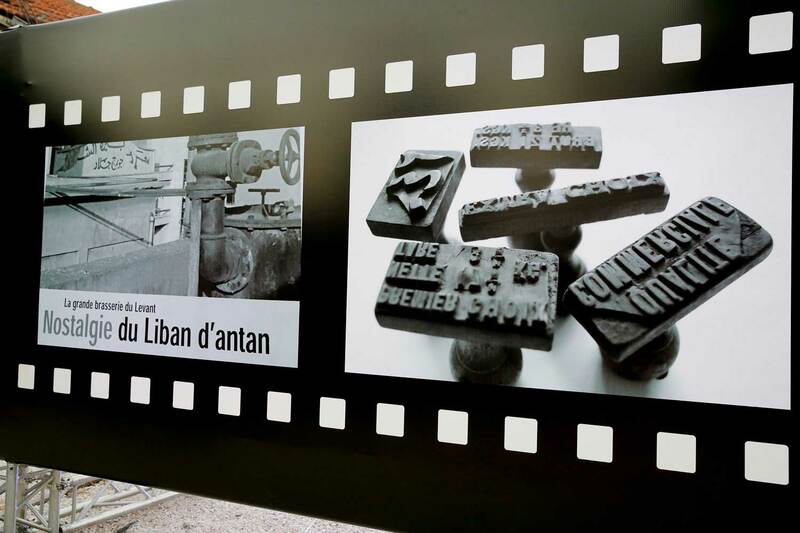 The event started with speeches by Messrs. Maalouf, Khawam and Khoury presenting the project and followed by a cocktail dinner. 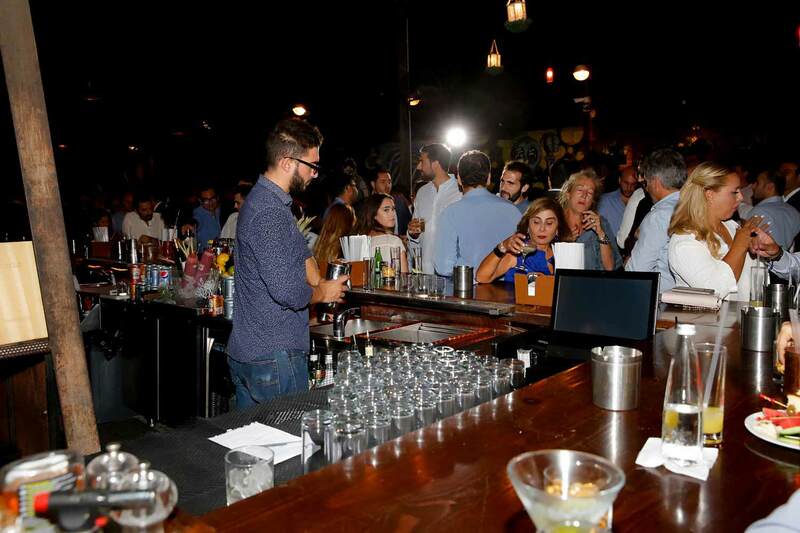 The evening prolonged till midnight in a festive atmosphere rhythmed by live bands and a DJ.